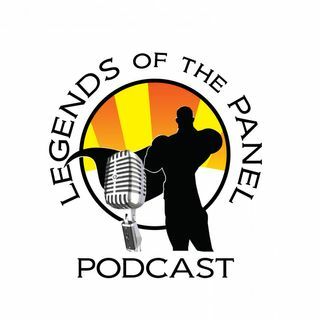 Thanks for listening and tanks for downloading Legends of the Panel Podcast on the Geek Culturecast Network. For more information contact us at legends@geekculturecast.com or on twitter @legendspanel. On this episode we welcome back the Lady Archer, our own superhero after the accident, as well as wrapping up our thoughts on Infinity Wars (Finally). We also refer to the "KJ Effect" which is related to the time after the premier of a movie before KJ The Comic Guy will have seen ... See More it... which effectively is when Legends can then review the film. Lady Archer talks the Origin of the female Robin, Carrie Kelley, and KJ surprises her by actually knowing something about this character. The show then wraps up with discussion about the DC Television announcements for Arrow season 6 including the Bat-verse cross over of Bat Woman, and more Flash and Legends of Tomorrow.